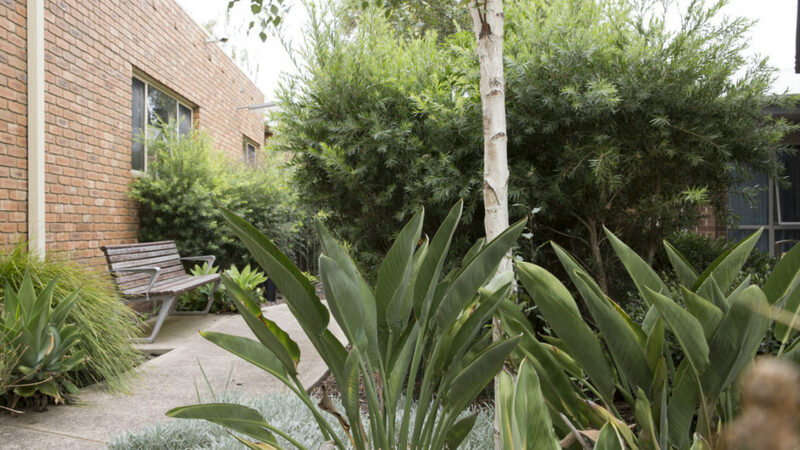 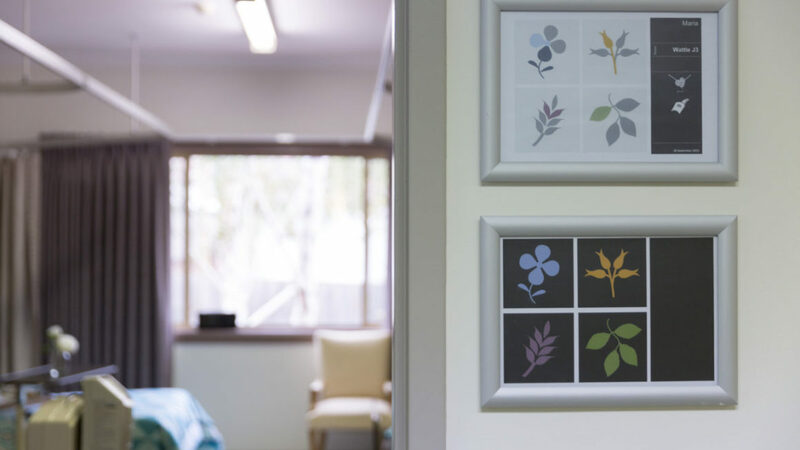 Our aged care facility offers 77 beds in a range of rooms from single with en suite, to shared with en suite and shared with shared amenities, all featuring contemporary furnishings and finishes. 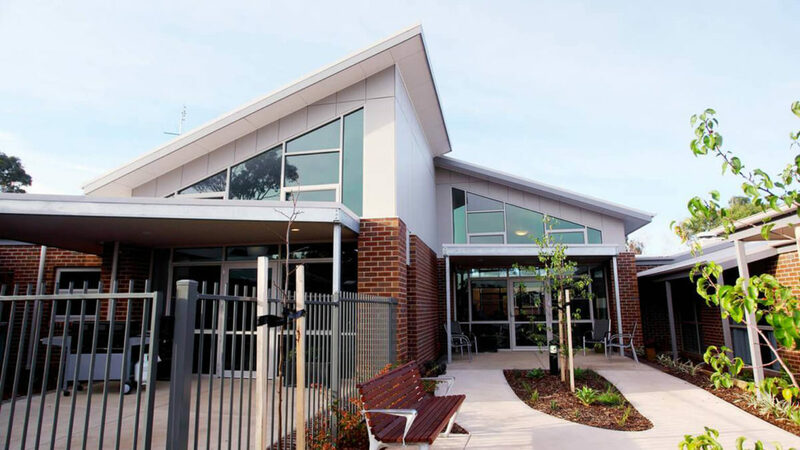 Macleod also features Regis Reserve wings offering TV and Foxtel, Wifi, dedicated dining and living areas, hairdressing salon, barber services and more. 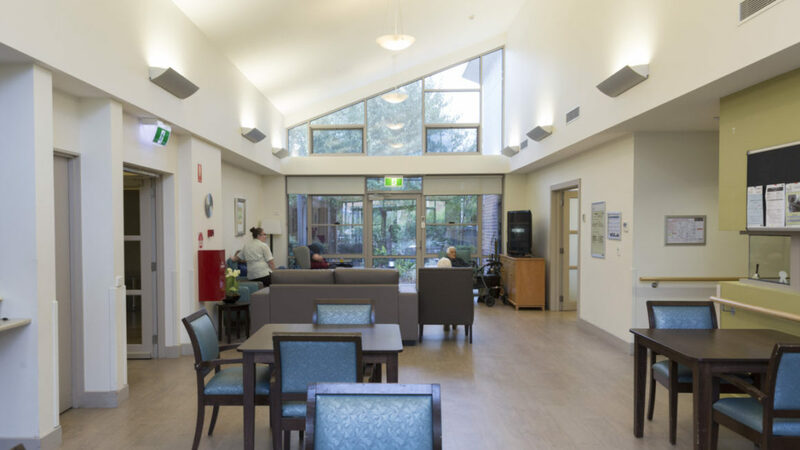 Regis Macleod was a finalist in the Facility of the Year Award 2018.